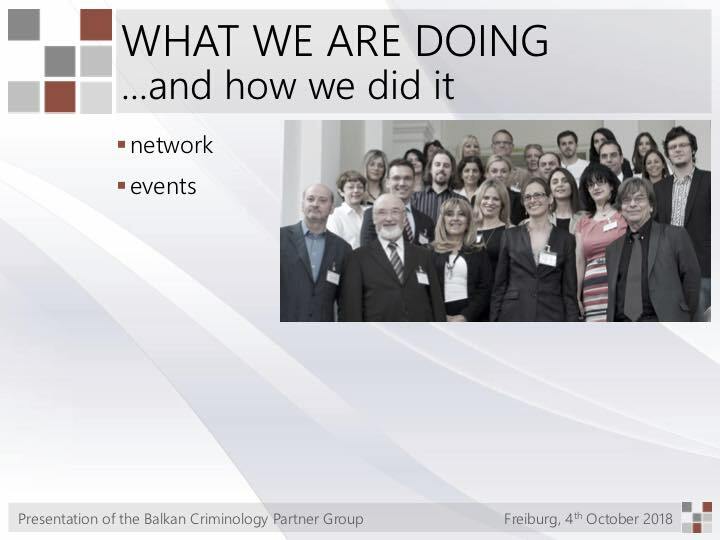 On the 4th and 5th of October 2018 the Scientific Advisory Board of the Max Planck Institute for Foreign and International Criminal Law held its session in Freiburg. 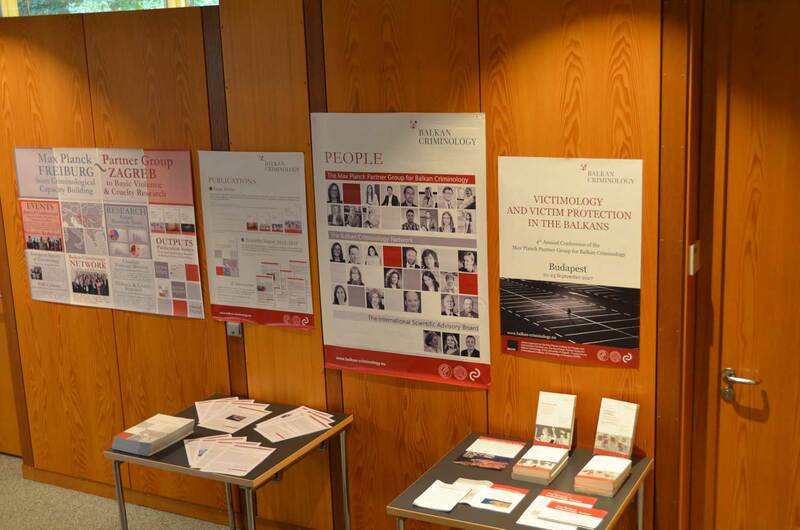 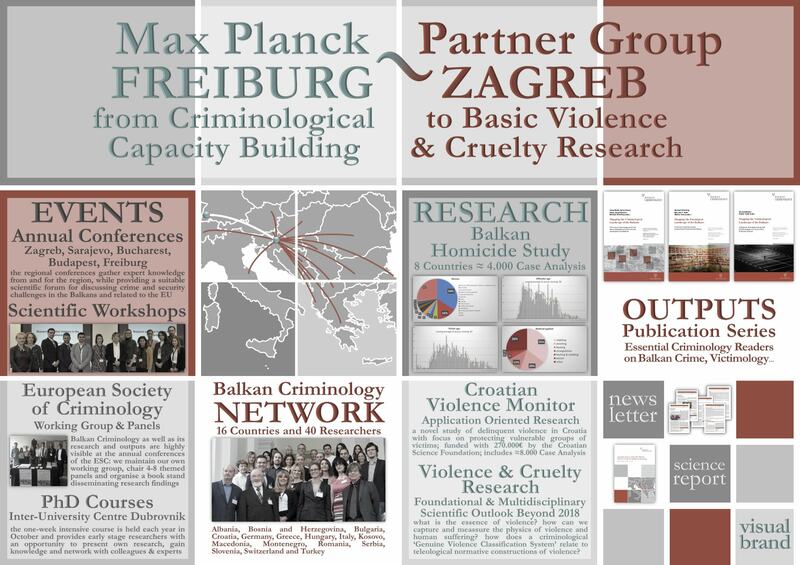 Prof. Dr. Anna-Maria Getoš Kalac was invited to present the work of the Freiburg-Zagreb partner group for Balkan Criminology she has been heading successfully since 2013 at the Zagreb Faculty of Law. 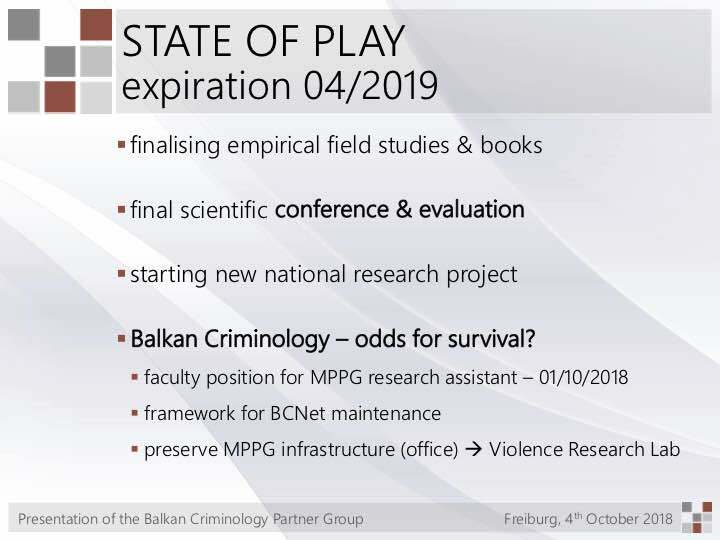 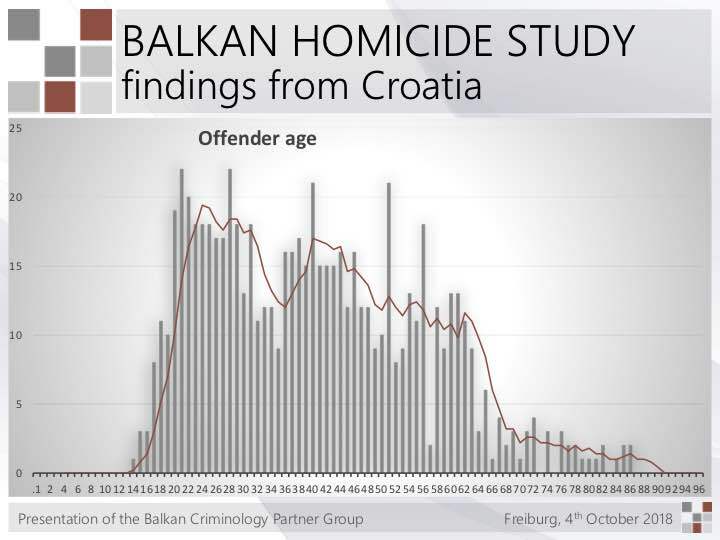 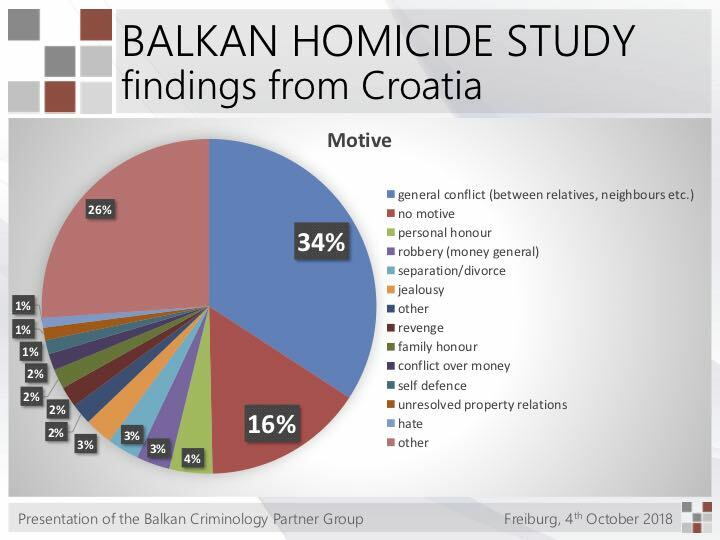 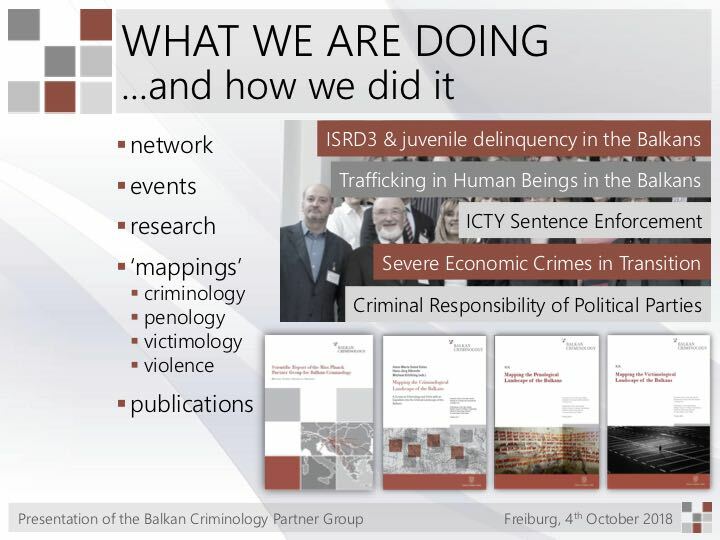 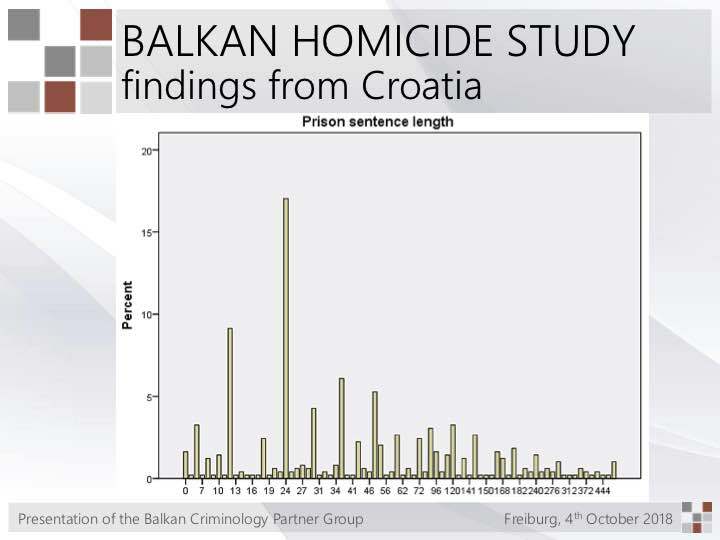 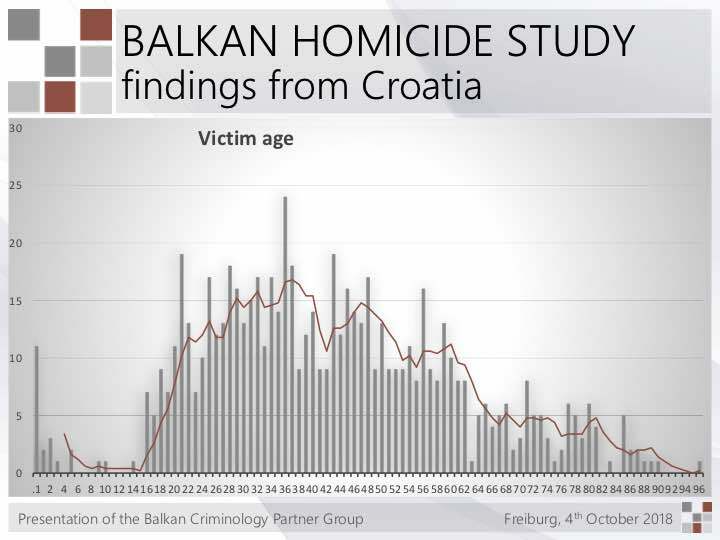 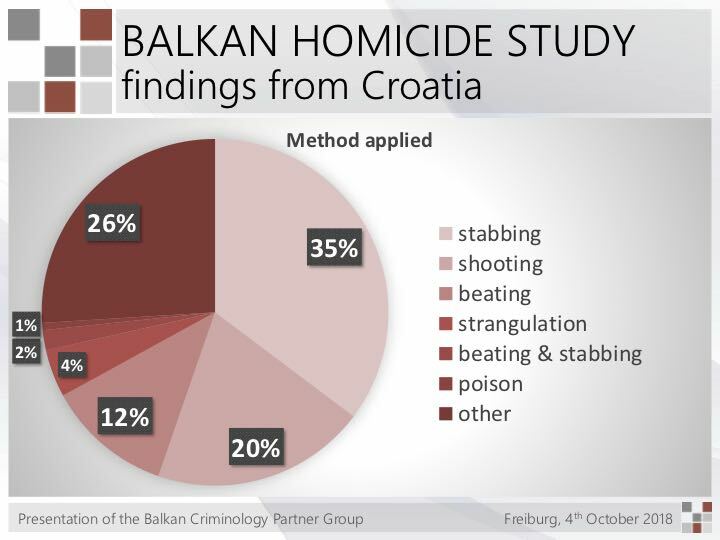 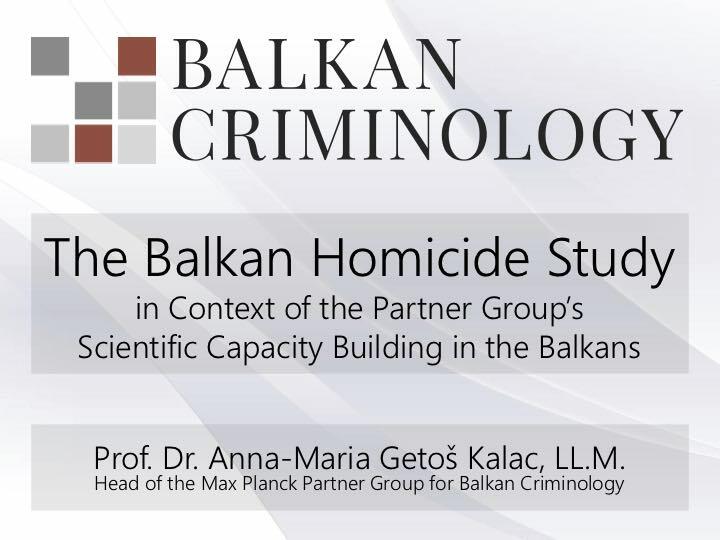 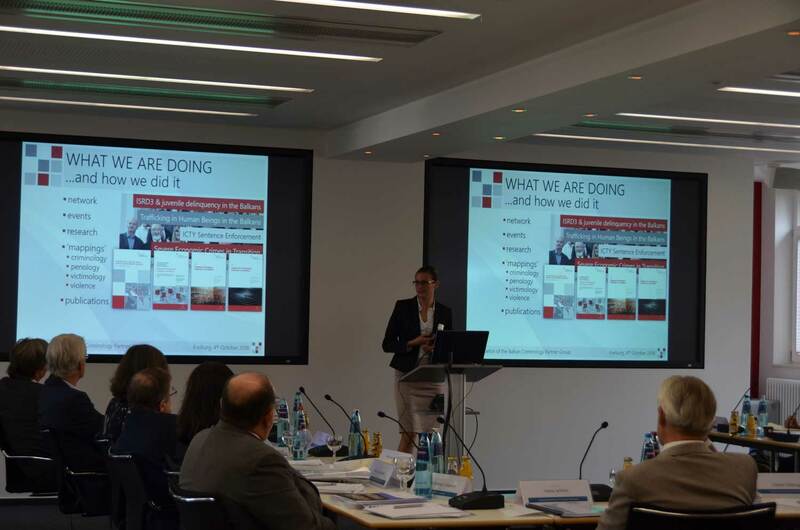 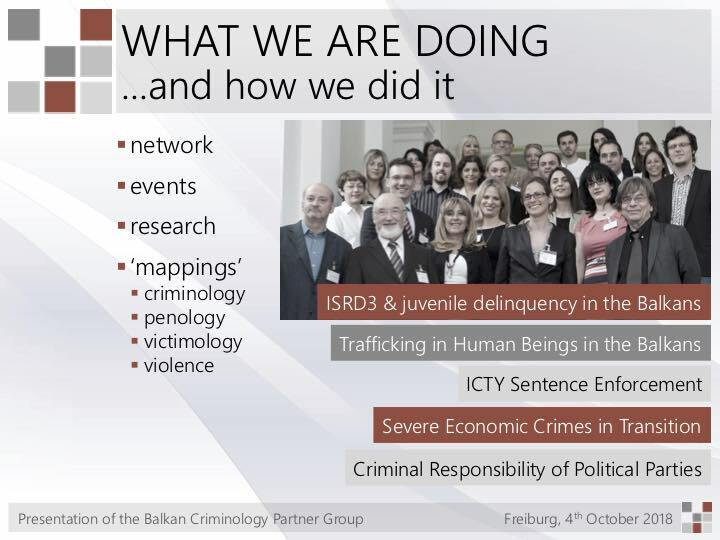 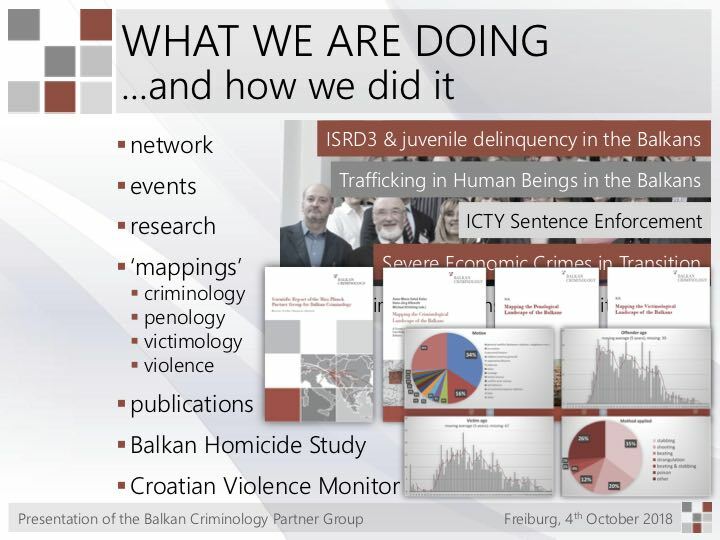 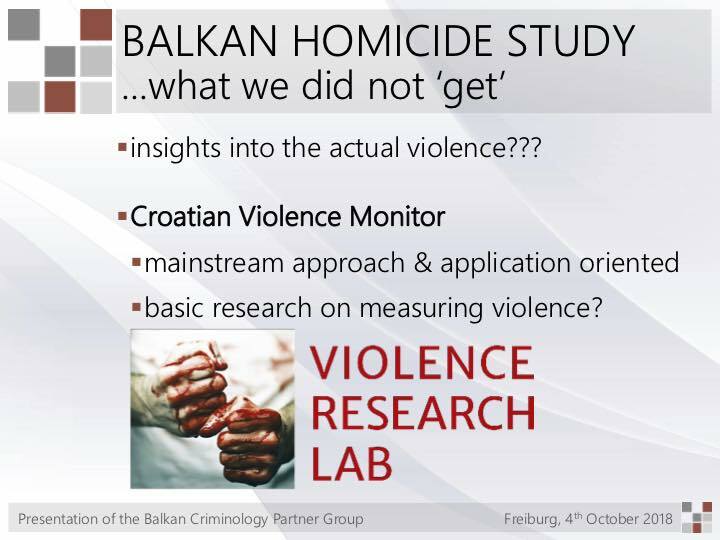 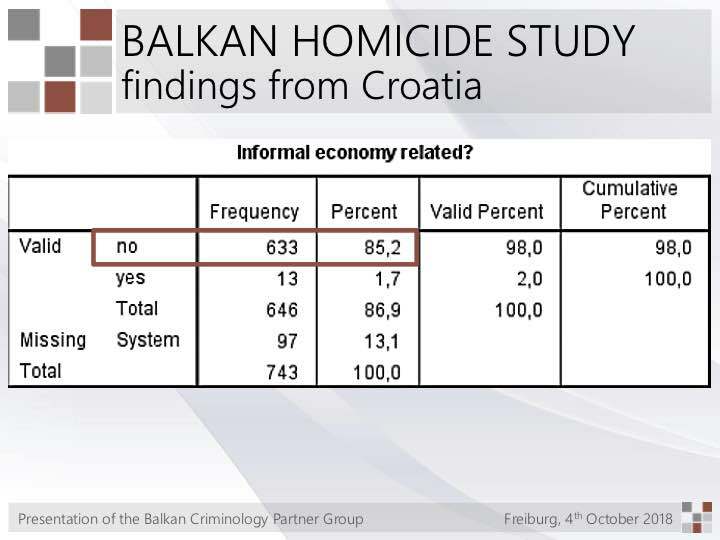 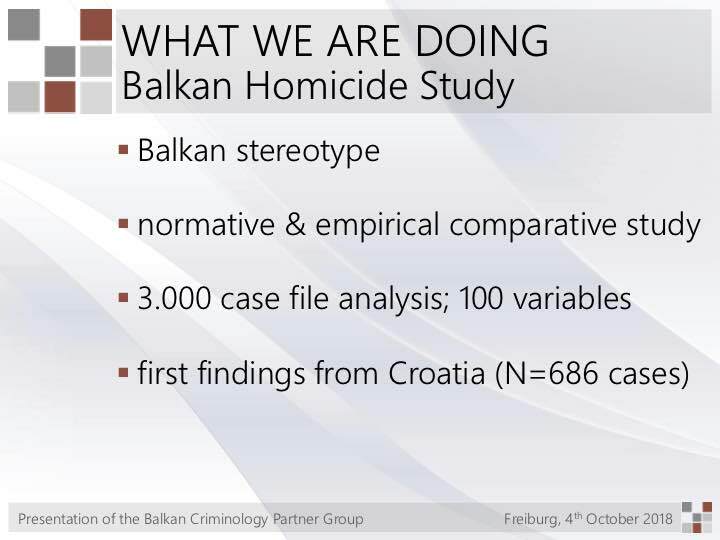 After presenting to the members of the MPI’s Scientific Advisory Board her main achievements and current research results (Balkan Homicide Study & Violence Research Lab), as well as the challenges Balkan Criminology will be facing in 2019, a lively discussion with the Scientific Advisory Boardtook off. 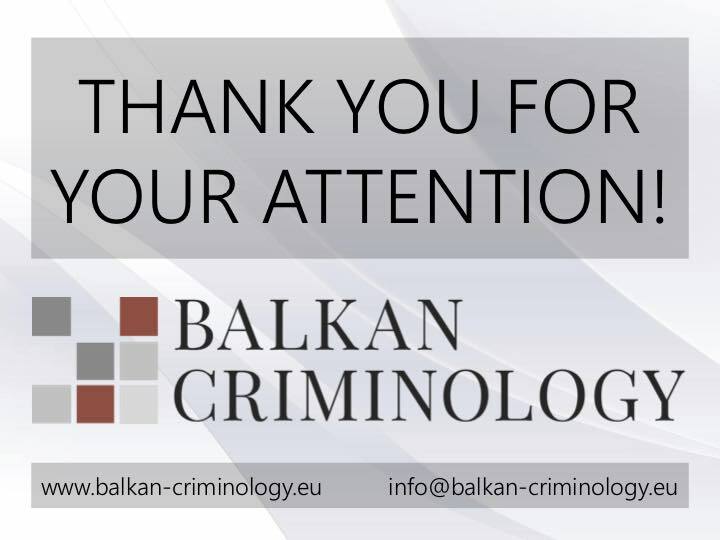 The feedback was overwhelmingly positive, esp. 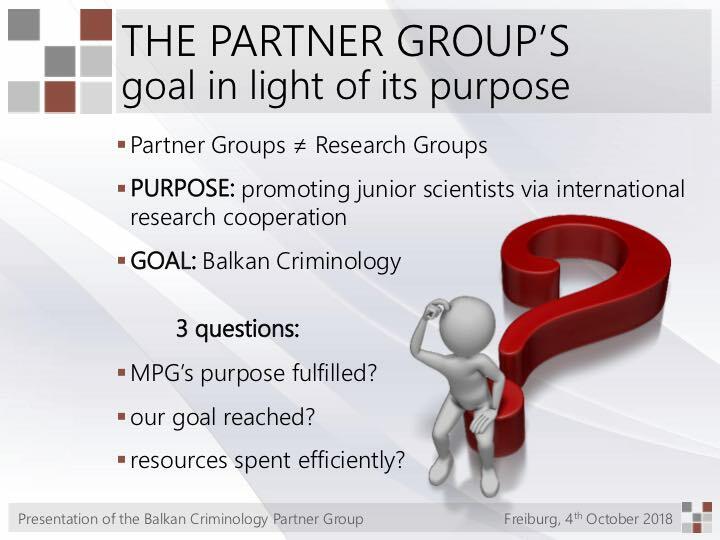 given the rather modest core budget and the set-up as a partner group, not a MPG research group. 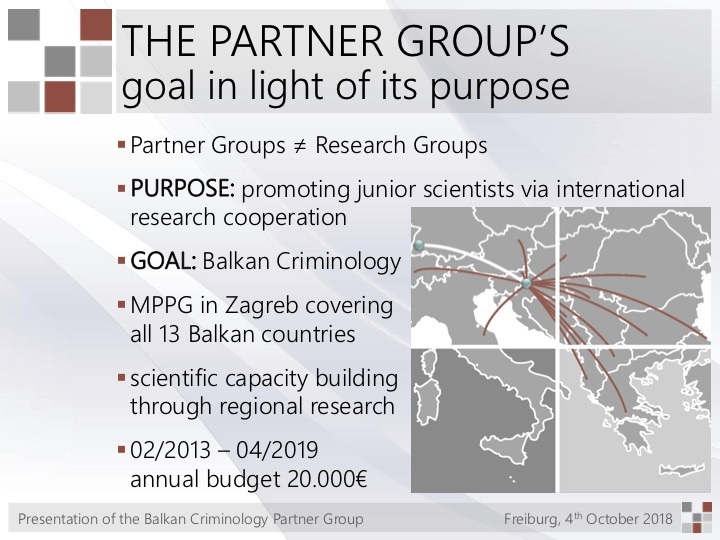 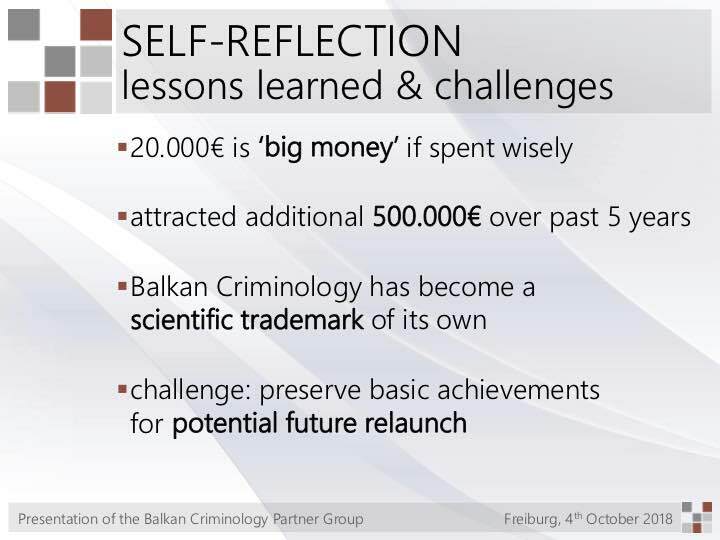 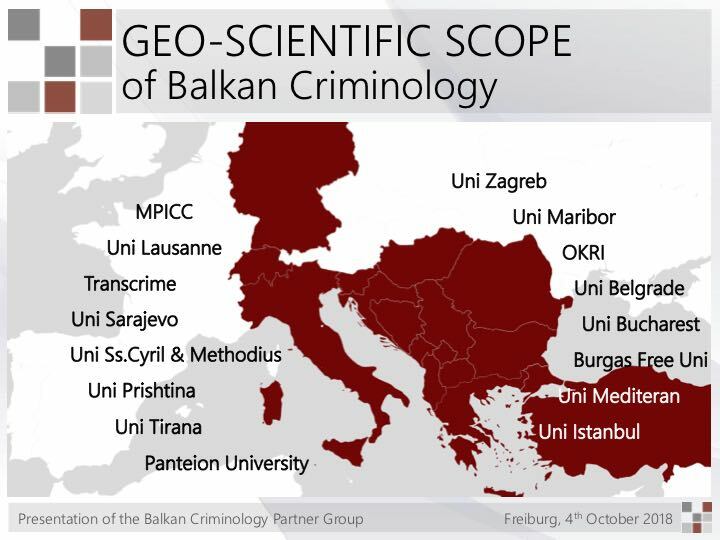 The Scientific Advisory Board not only highly praised the work of Prof. Dr. Getoš Kalac and her team, proposing the continuation of its funding to the President of the MPG, but also recommended that the Balkan Criminology success story should be used as a role model for research development in other regions of the world.